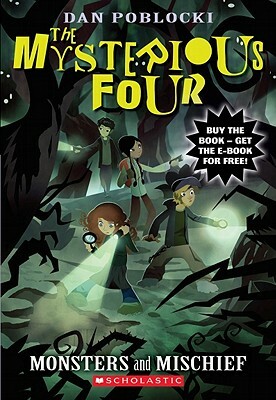 Dan Poblocki is the author of the middle-grade novels THE STONE CHILD (2009), THE NIGHTMARYS (2010), and THE GHOST OF GRAYLOCK (2012), as well as the Mysterious Four series. He grew up in Rhode Island and New Jersey, and currently lives in Brooklyn, New York. Visit him online at www.danpoblocki.com.